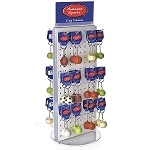 Need a fun spin on products in your store? 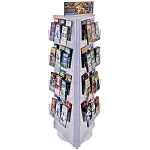 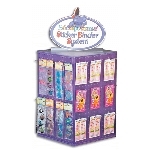 This 36 Inch High Interlocking Pegboard Display offers merchandise storage on a plastic 14.5-inch rotating base. 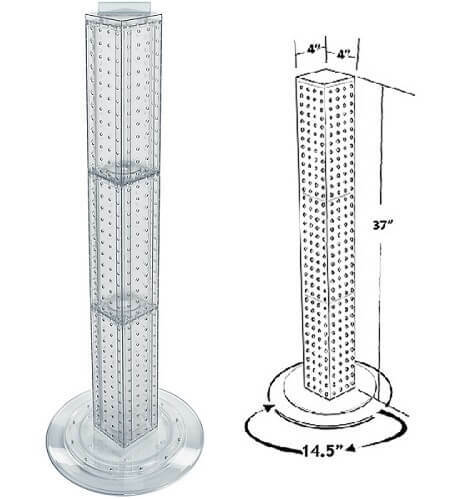 Show off your carded jewelry, candy, hardware, and more on this revolving tower display that sits perfectly on your counter-tops. 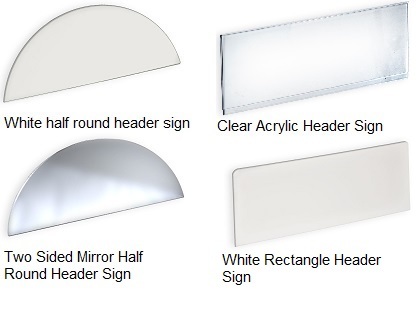 Color choices are available to fit in with your store's decorating theme. 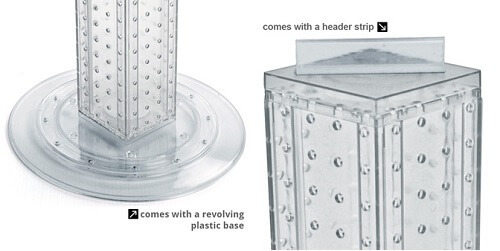 Our merchandising fixture is made from the dependable high impact styrene material. 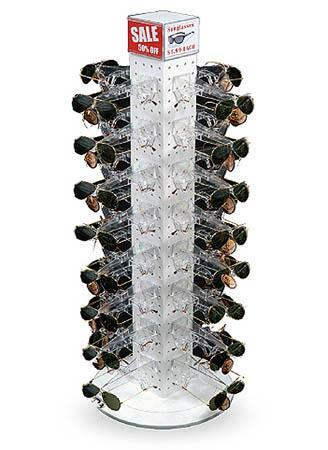 Get ready to reap the benefits of this retail store display. 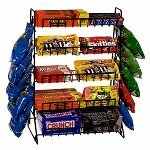 Pick a color and order today!